so… you want to know more about me? OK, here’s more… I have included a list of articles, media, presentations, books etc that I have either featured in, or written. I include them by way of introduction, to not only inform you but also to give you more of a sense of who I am, if you’ve not gathered as much already…enjoy! An update for the IPA Northern Accounting group on the State of the Market from a Business Sales perspective. 19 MAR INVITATION: from Beyond Blue as a stakeholder to contribute to the discussion on Mental Health for Small Business Owners and the Intermediaries that work with them, via the Small Business Mentoring Service. 18 DEC & SEP INVITATION: from Beyond Blue as a stakeholder to contribute to the discussion on Mental Health for Small Business Owners, via the Small Business Mentoring Service. “The Business Worth Scorecard” . 18 Jul INVITATION: to contribute to the MyVictoria.vic.gov.au – Uncovering Open Data Insights for Business platform and usability, which in turn launched in October 2018. 18 Mar WORKSHOP: Facilitated The Small Business Institute “Financial Literacy for Small Business“ Part 2 workshop for 11 business owners in Morwell VIC, with mentoring session. 18 Feb WORKSHOP: Facilitated The Small Business Institute “Financial Literacy for Small Business” Part 1 workshop for 11 business owners in Morwell VIC, with mentoring session and Part 2 to come. 17 Nov WORKSHOP: Facilitated The Small Business Institute “Financial Literacy for Women” Part 2 workshop for 15 business owners. 17 Oct WORKSHOP: Facilitated The Small Business Institute “Financial Literacy for Women” Part 1 workshop for 15 business owners, with mentoring session and Part 2 to come. 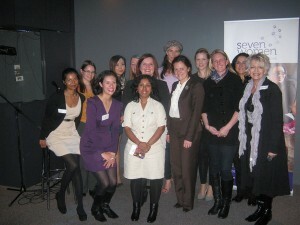 17 Aug: PRESENTATION: Business Boroondara – Women in Business panel discussing Meeting the Challenge. 17 Aug PRESENTATION: for YTM talking about What Your Business Is Worth? 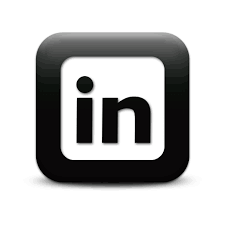 State of the Market insights from a Business Sales perspective for Business Referral Group – Melbourne Inner South East. State of the Market insights from a Business Sales perspective for Mazars International. An update for the IPA Essendon Accountants group on the State of the Market from a Business Sales perspective. 15 Nov PODCAST: Coffee Chat Interview… 4 Things You Must Know When Buying an Online Business As discussed with Lorraine Pirihi of Relaunch Your Life and members of the Baby Boomers Business Owners Facebook group. 15 Oct ARTICLE: Why consider using a business broker (just like me) to sell your business? 15 Oct ARTICLE: Why consider using a business broker to sell your business? 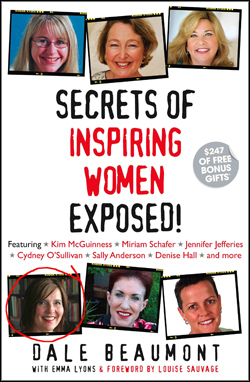 as featured as a contributing article in the Australian Businesswomen’s Network latest newsletter and resource centre. 15 Sep ARTICLE: Should I Start or Buy a Business? that is the Question! 15 Sep ARTICLE: When is the Right Time to Buy a Business? An update for the IPA Essendon Accountant group on the State of the Market from a Business Sales perspective. 15 Aug ARTICLE: When is the Right Time to Sell your Business? Read the extraordinary stories of ordinary women – in the spirit of our women in leadership program Compass, Dattner Grant showcase women at their best. 15 Mar INTERVIEW: Are You Ready to Sell Up? 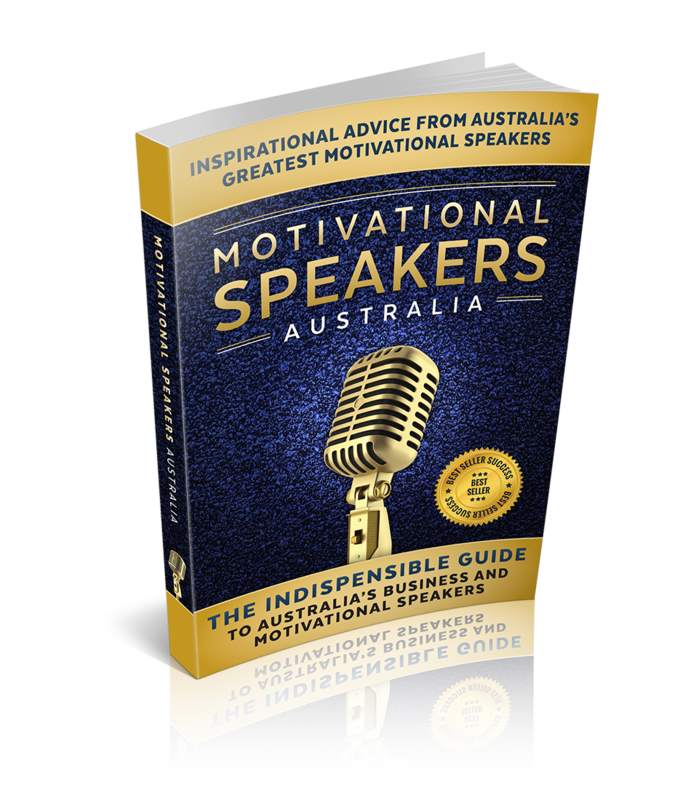 14 Dec Joined the Motivational Speakers of Australia project. based on the notes she took whilst attending my presentation about the importance of an Online Strategy, for the Ruby Learning Series last week. 12 Dec PODCAST: businesssuccessradio.com.au talking about The Business You’re Selling, What Am I Buying Exactly? 12 Dec PODCAST: businesssuccessradio.com.au talking about Why Start with the End in Mind when thinking of Selling your Business? 12 Nov PODCAST: businesssuccessradio.com.au talking about Start with the End in Mind, regardless of how old your business is! 12 Jul PODCAST: businesssuccessradio.com.au talking about Starting a Business vs Buying a Business. approved and submitted to the Business Victoria’s Business tools and templates library. Believe me, in case you’re new to being the entrepreneurial mother®, or aspiring to be more of one, the one thing that may be holding you back right now I suspect is a form of fear! It’s OK, and quite normal…which is why I’m here. I’m sure I don’t need to remind you that you potentially run the risk of not doing what you want to do, if you’re either too fearful and/or not confident enough to believe you can. It doesn’t have to be that way. YOU CAN DO THIS…and I’m here to help you every step of the way.